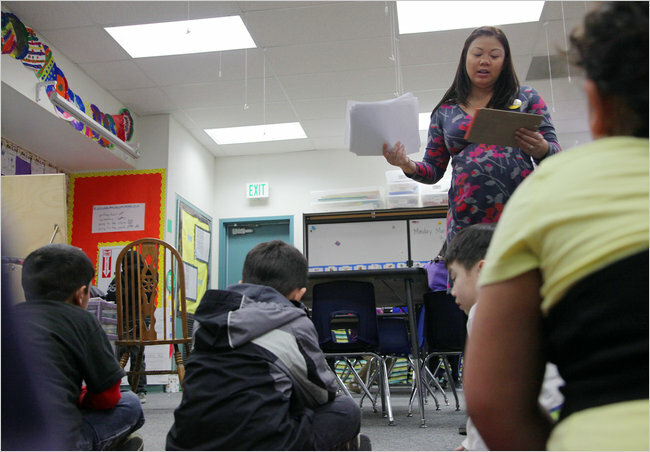 Quyen Tran, a teacher in California, knows a thing or two about pink slips. She has gotten four of them in the past five years she has taught, most recently this month. She has never been laid off but has had to change jobs repeatedly. © 2011 The New York Times Company. Reprinted from The New York Times, education, of Wednesday, March 30, 2011.